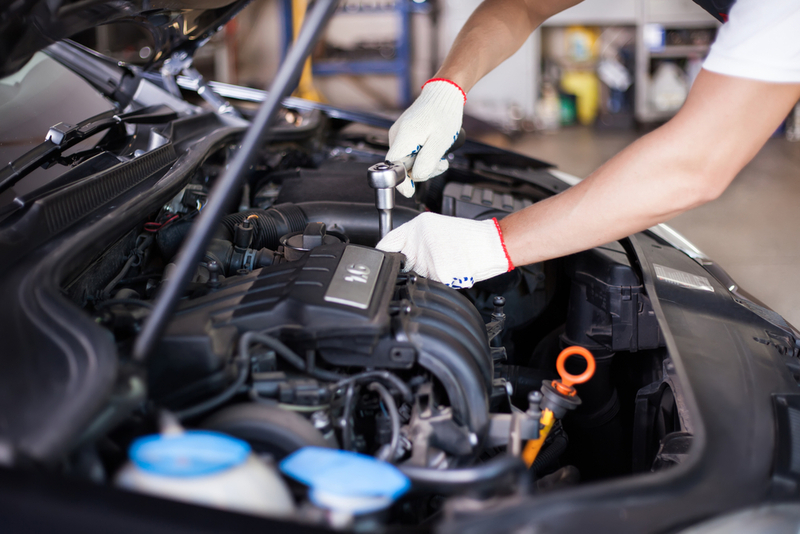 Conaway Motors is an Audi service & Repair shop near Marysville. We know that Audi owners take great pride in their vehicles, and we treat them with all the TLC they deserve. Audi might not be as flashy as some cars out there, but if you want a dependable and comfortable ride, you won’t go far wrong the 2017 Audi A8. They are just a little bit longer than many modern cars, and feature the same kind of motor as a Bentley. Modern features such as Driver Assistance Package – which includes adaptive cruise control, automatic high beams, pre-collision braking and active lane assist – fit smoothly into the cabin. In most vehicles, the driver’s seat is the most comfortable. But that is not true of the Audi A8. The back seat, featuring soft leather seats, mini-fridge, footrest, heating/cooling for the seats and built-in massage, is clearly geared toward those who expect to be chauffeured. There are plenty of horses under the hood, as well, and it still gets good gas mileage – a valuable combination in today’s energy environment. Like many modern models, it also comes standard with WIFI and Google Maps integrated into the system. Conaway Motors is an Audi service & repair shop near Marysville, call us at (425)905-2424 if it is time for your Audi to have some attention. We understand the pride that you have in your Audi, and we will treat it as if it were the Hope Diamond. We have the specialized equipment and knowledgeable mechanics who understand what a gem these comfortable, mid-sized sedan cars really are. We would enjoy helping to ensure that your Audi will be a treasured part of your family for a very long time to come.